Make your stay with us even more memorable when you choose one of our add-on packages and have tasty edibles or flower arrangements delivered to your room. 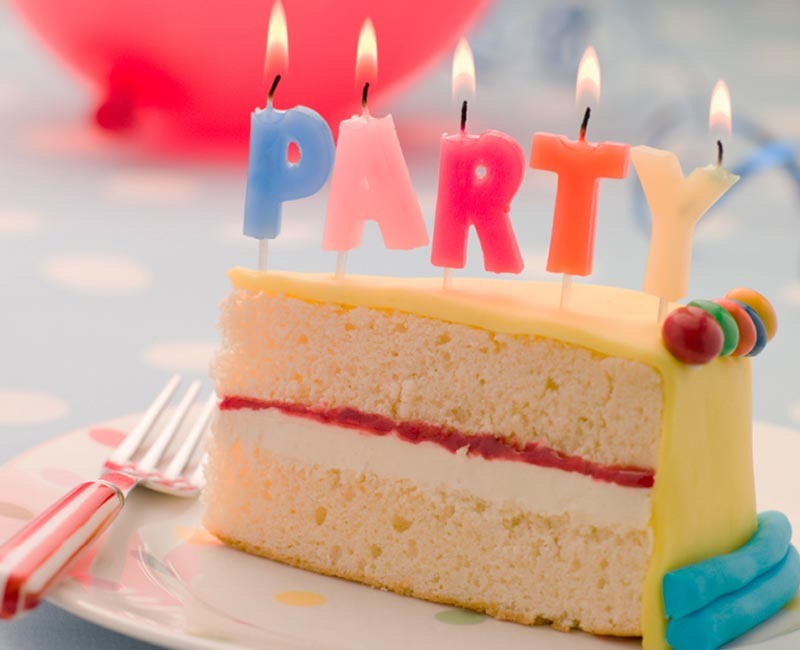 Choose from one of the following packages to celebrate a birthday, anniversary, or any other special occasion. Be sure to arrange in advance or let us know upon arrival which package will best suit your occasion. 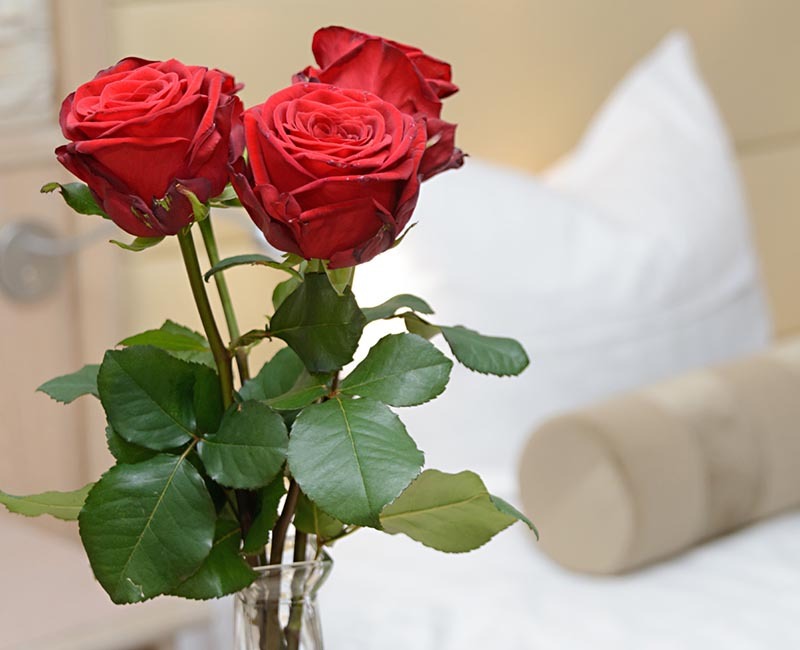 Celebrate a special date or occasion with red roses, champagne, and gourmet chocolates waiting in your room. Make this birthday one to remember with this package offering a large tropical flower arrangement, balloons, and a personalized card. 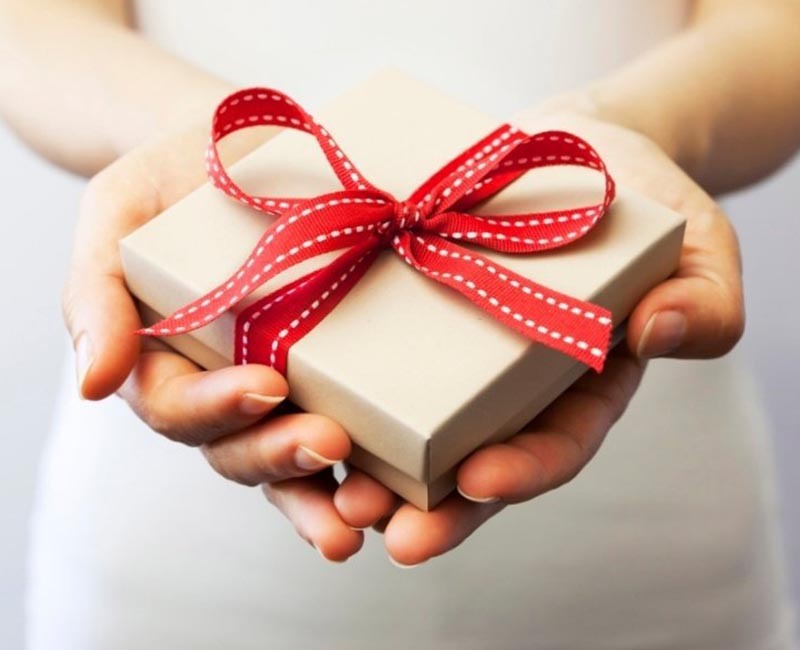 Give the gift of romance, fun, discovery, and much more with a gift certificate to two of Key West’s finest bed and breakfasts. You determine the denomination, starting from $100 to $500 in increments of $50. Gift certificates are valid for three years from the date of purchase.